Solar Covers heat up during the day and retain pool warmth throughout the night. Solar covers are available for both in-ground, and above-ground pools. Use a Cover Reel for ease of using your solar cover each day and night. Raise your pool temperature by 25 degrees or more by using either a propane or natural gas heater. For sunny climates where temperatures do not often drop below 60 degrees Farenheit in the spring and fall, a Heat Pump is a very cost effective way to keep a pool warm. For regions where sunshine is plentiful, a Solar Heater is the most cost effective method for electric pool heating and can increase temperatures by approximately 20 degrees. Above ground pools will benefit from use of a Solar Heater in combination with a Solar Cover, and keep heating costs down. Install a Pool Enclosure to convert your outdoor swimming pool to an indoor swimming pool. Proper Pool Maintenance and inspections will help you identify problems and repair them promptly in order to avoid losing time from your pool season. Install a removable mesh pool fence that is specifically designed to prevent young children from accessing the pool without adult supervision. 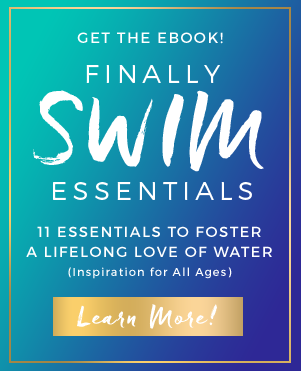 Explore the benefits of a chemical free pool. Consider using an ionization plus oxygen system to eliminate the need for chemicals in your pool. 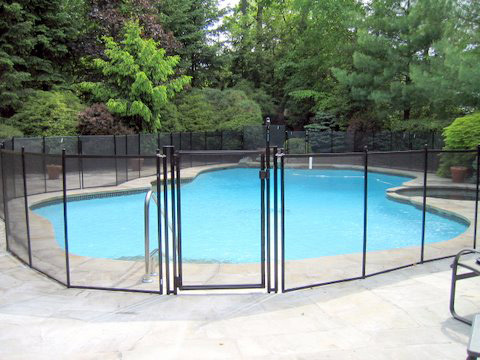 Install proper barriers, covers, and alarms around and on your pool and spa. Make sure your pool and spa has compliant drain covers. Use non-slip materials on the pool deck, diving board, and ladders. The pool ladder steps should be at least 3 inches wide. The pool ladder should have handrails on both sides small enough for a small child to grasp. A ladder or steps should be at both ends of the pool. There should be a fence at least six feet high around all sides of the pool with a locked gate to keep children out when there is no supervision. The fence should be constructed so it is difficult to climb. Lawn furniture, trees and shrubs should not be close enough to a pool fence to provide an easy boost over the fence. Avoid using a side of the house in place of fencing to keep toddlers or pets from wandering into the pool area through an open door or window. Check the pool and pool equipment periodically for cleanliness and good maintenance. Cover all sharp edges and protruding bolts; repair rickety or broken ladders and railings. Replace non-slip materials when they wear out. Mark water depths. Use a safety float line where the bottom slope deepens. Keep electrical appliances such as radios, out of the pool area to avoid the hazard of electrical shock. Check local ordinances and codes for additional safety requirements. Provide competent adult supervision when the pool is in use.